The Electoral Commission of South Africa (IEC) is looking into claims of political disruption of one party to another. This comes after a recent scuffle took place during a community meeting in Botshabelo where the Free State ANC complained that members of the DA attempted to sabotage their campaigning. 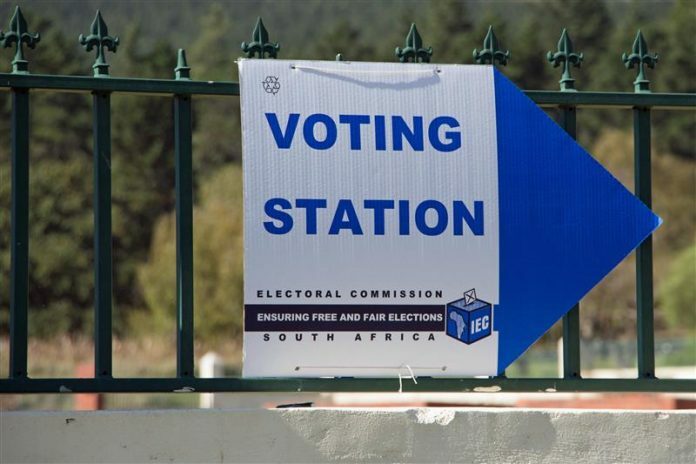 According to IEC Provincial Manager, Itumeleng Liba, the commission received no objections to party lists, however, a complaint between political parties was lodged. “It is not an objection. It is just a complaint from one political party on the conduct and behaviour of another political party. They complained that their meeting was disrupted,” he said. “That party appealed to us to talk to the other party and to ask them to stop and we did. We spoke to their leadership,” explained Liba. However, DA Premier Candidate Patricia Kopane stated that the event was a meeting open to all community members. She stated that all parties should have the opportunity to campaign in the community. “I hope that political parties will really uphold the Electoral Code of Conduct and there should not be any intimidation. All political parties are made up of South African people and there should not be any no-go areas,” said Kopane. ANC FS Secretary-General, Paseka Nompondo who lodged the complaint at the IEC, said that members of parties should not try to intimidate or disrupt another while campaigning.